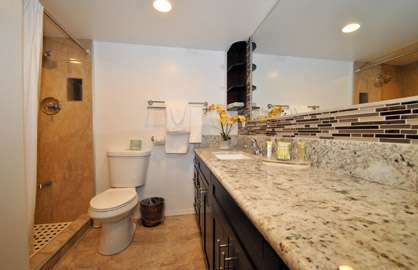 All new grey limestone looking floors make it a snap to keep clean and the new whisper quiet split AC system makes it comfortable even on the hottest of days. 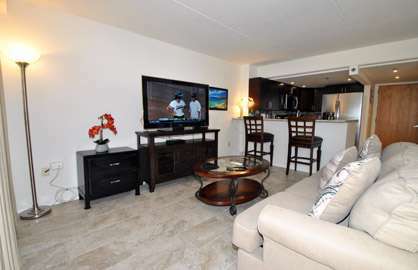 Brand new quality furniture includes two double beds, sofa bed, flat screen TV, DVD player and full closets. 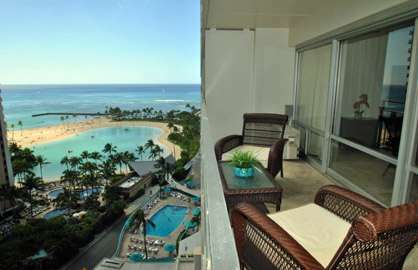 The expansive 120sf lanai offers great views of the ocean, surfers, lagoon, fireworks show and even the Luau next door. 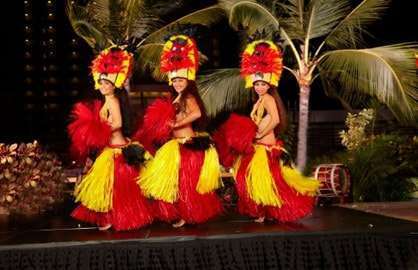 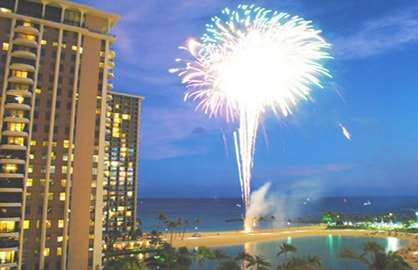 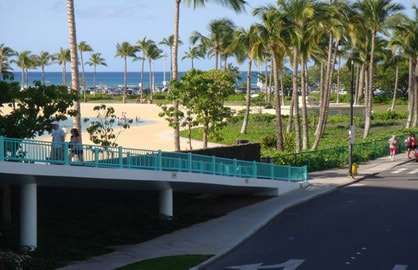 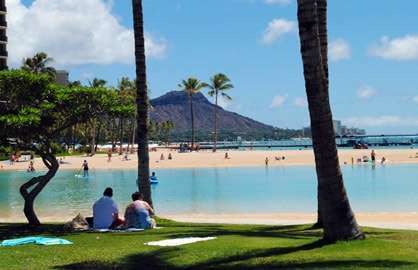 It is on the cool lagoon side of the world famous Ilikai Hotel/Condo complex which is the most desired side of the Ilikai with great fireworks and Luau views along with great lanai ocean views to watch the surfers. 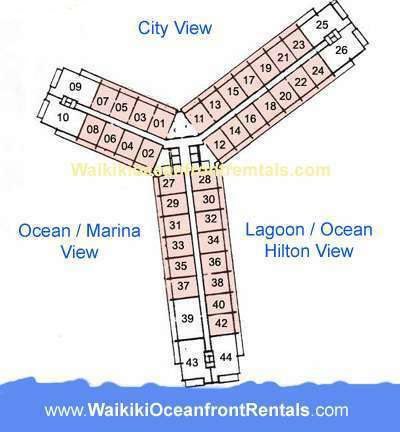 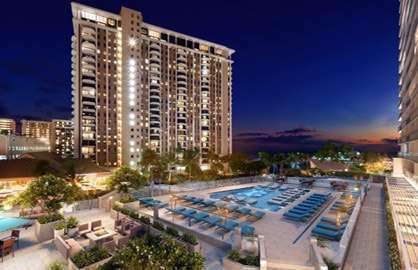 With free internet and free calls to USA and Canada, this is the perfect condo to call home while on your wonderful Hawaiian vacation. 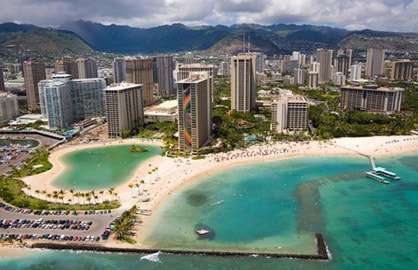 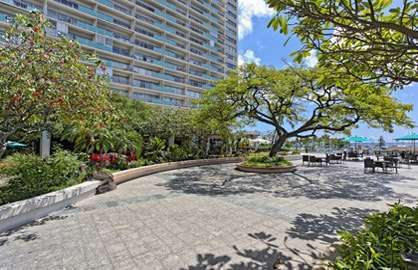 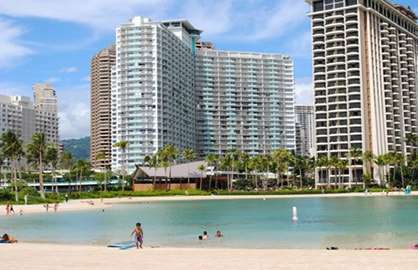 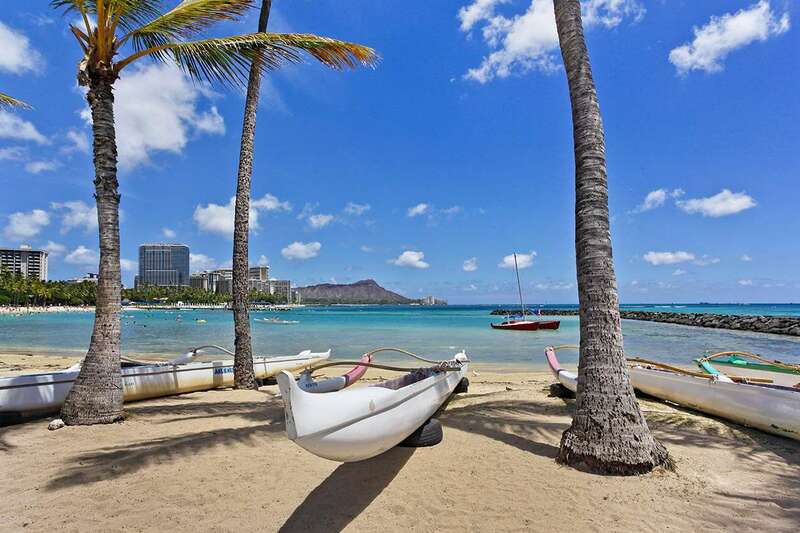 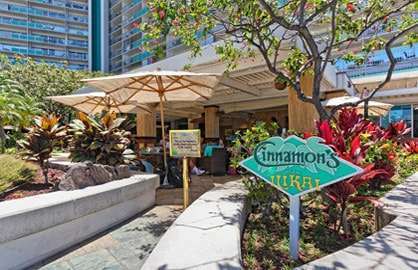 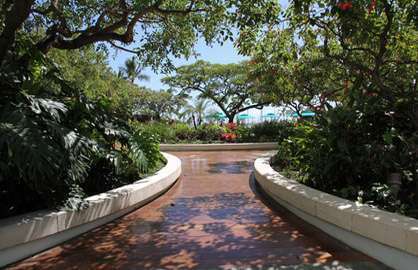 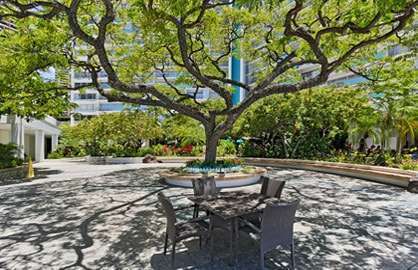 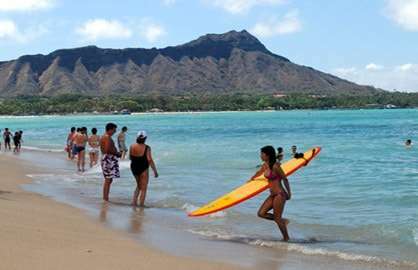 Don't delay, you won't find a newer condo available in Waikiki. 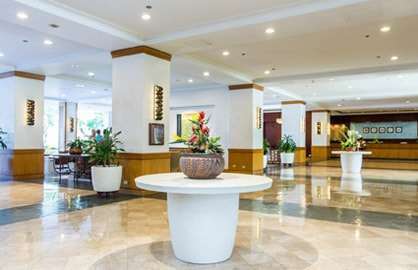 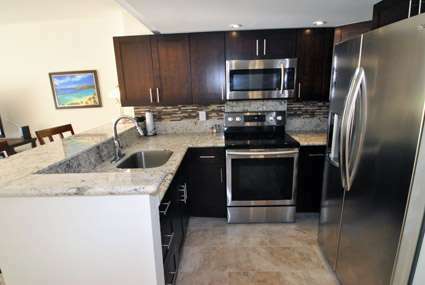 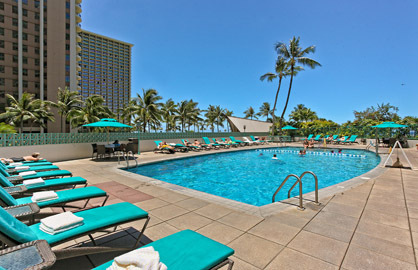 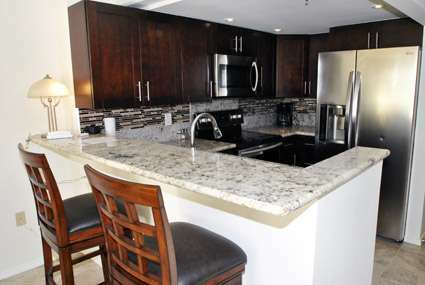 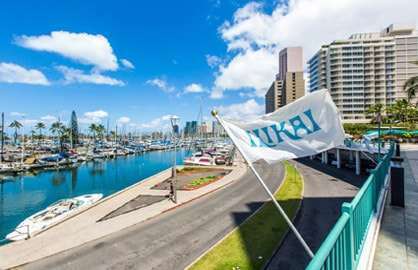 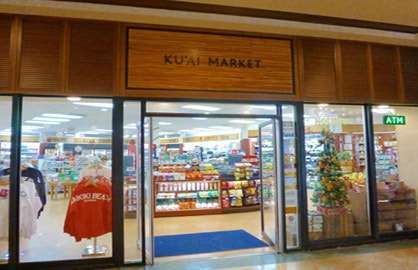 Ilikai 1528 - Unit was good, great location and clean. 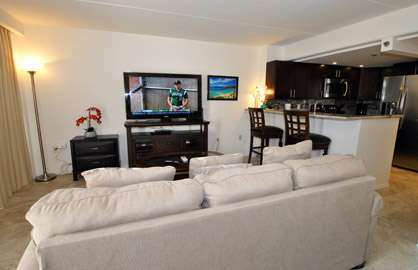 Only issue was the tv has a mind of its own. 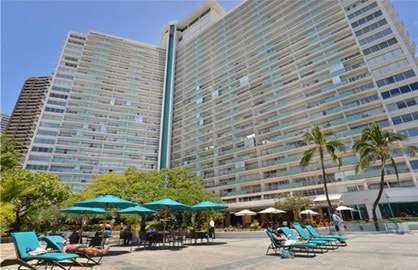 Apart from that we have no complaints. 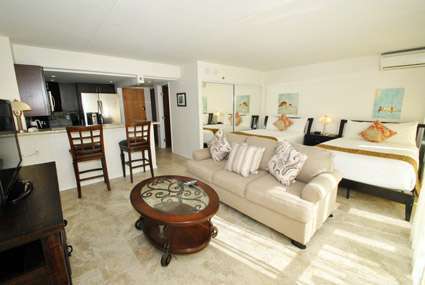 Was the perfect room for us.